Meghan and Harry were in floods of tears during their wedding rehearsal this week, after her father Thomas Markle confirmed he is unable to travel for the big day. A courtier has revealed the pair welled up during the service after her father decided to miss the wedding to concentrate on his health. Best man and Harry's elder brother Prince William is also said to have shed tears during the wedding run through as St George's Chapel in Windsor on Thursday. 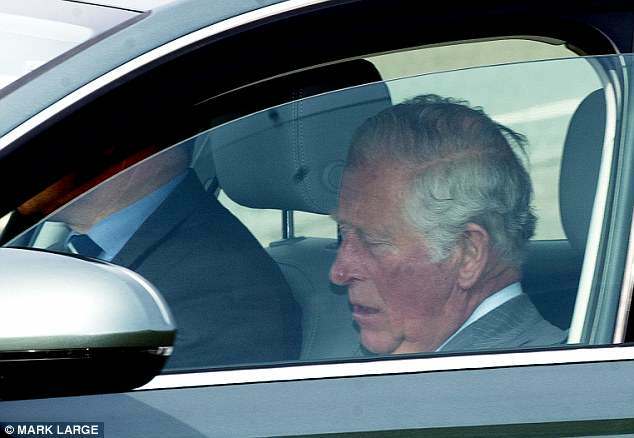 Despite Meghan having pleaded with Mr Markle to make the journey, Thomas, 73, is steadfast in his decision not to travel, having apparently suffered a heart attack. Some 150,000 Royal fans from across the globe have descended on Windsor to witness Prince Harry and Meghan tie the knot. 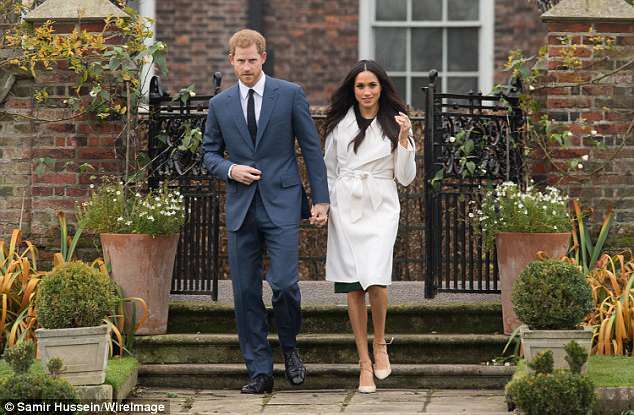 The revelation comes after Mr Markle allegedly expressed his gratitutude to Prince Charles, who will step in and walk Meghan down the aisle. Mr Markle told TMZ he was 'honoured and grateful' Charles will walk his daughter down part of the aisle during the nuptials tomorrow. 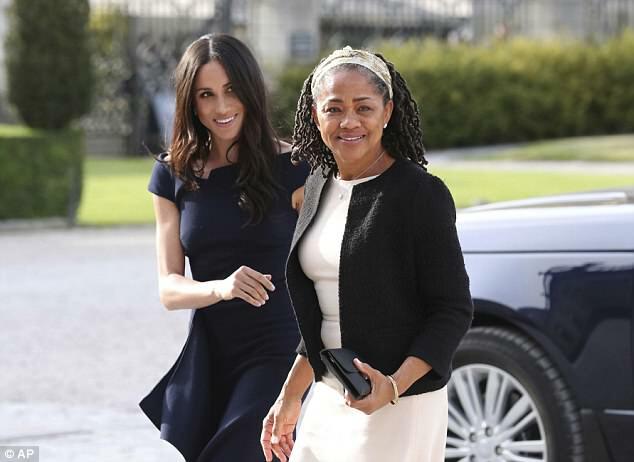 He added that he had no reservations or shock about her decision - despite many assuming Ms Markle's mother, Doria, would walk her down the aisle after he pulled out. Mr Markle also told TMZ that Meghan and Harry had told him about the decision to let Prince Charles walk her down the aisle before the announcement, but kept it a secret. Kensington Palace revealed earlier today that Prince Charles would be accompanying Ms Markle down the aisle. He will meet her halfway into St George's Chapel, as Ms Markle planned to walk in by herself. 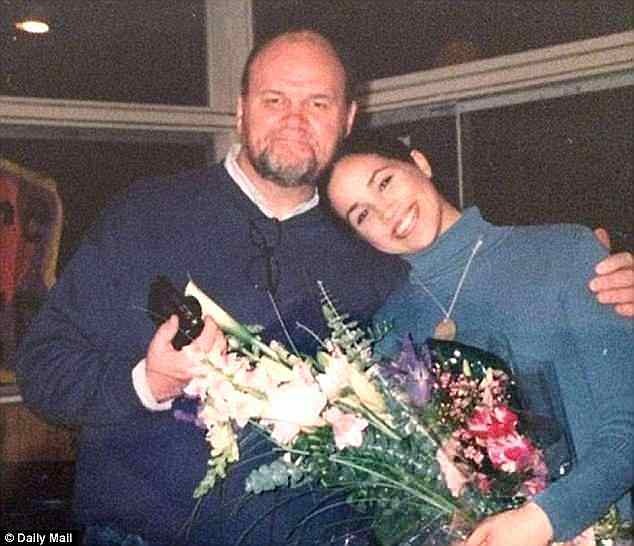 Mr Markle added that Meghan told him she loved him and that she was worried about his health. 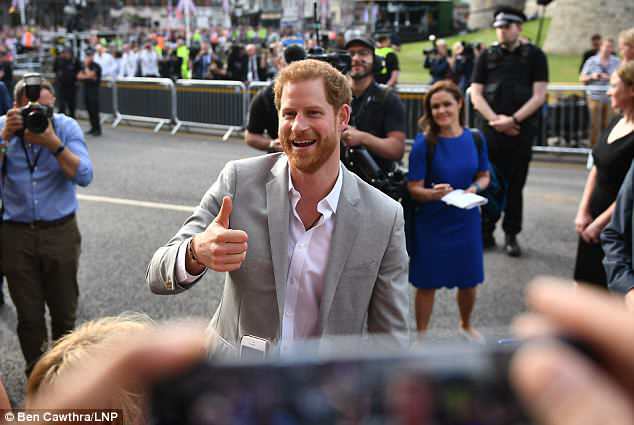 He has also said he will 'proudly' watch the wedding tomorrow, adding that he will watch it on TV 'in a secluded place with friends, hopefully with no press'. He is currently recovering after having three stents implanted in arteries following a heart attack at his home in Mexico nine days ago.